"Pen, what's wrong with your skin?" I wasn't alone in my dermatological dilemma: the British Journal of Dermatology estimates that acne affects 9.4 per cent of the global population making it the eighth most prevalent disease worldwide. 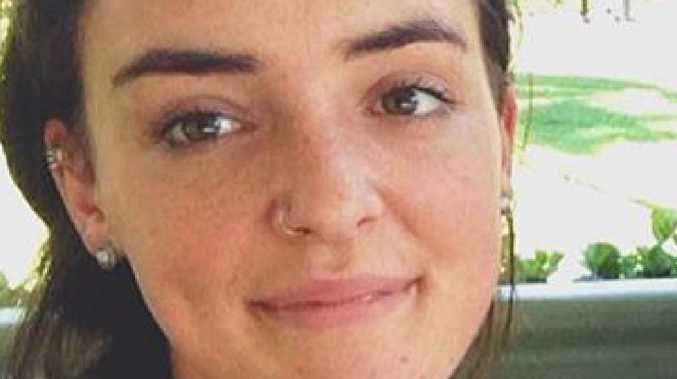 In Australia, 85 per cent of 15 to 24-year-olds are affected by the disease, and the impact on self-esteem and wellbeing can be devastating, leading many to search desperately for effective treatment. 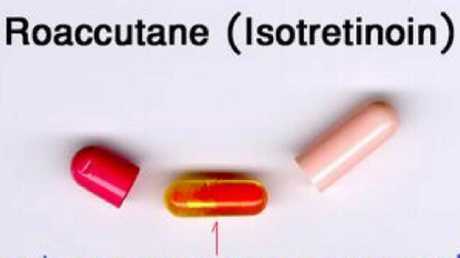 Ultimately people often turn to the harshest but most proven treatment: isotretinoin, or as it's more commonly known, Roaccutane. Penny Burfitt before using the drug. "It was awful," she says. "I used to nearly cry when I looked in the mirror in the morning when I was like 14 or so. "It definitely made me want to go out and see people less." "I was extremely self-conscious," she recalls. "I couldn't leave the house without wearing makeup and often wouldn't leave the house if I was having a really bad acne day." "The emotional psychosocial impact is huge," he says. "(In that sense) it's much worse than having a cancer or having diabetes or one of these other conditions that people can't see." There was a possibility of severely dry and irritable skin, vision impairment, birth defects in case of pregnancy, psychiatric disorders - the list went on. Dr Schumack says when used appropriately the drug has "revolutionised" dermatology. "It's been the best thing since sliced bread as far as acne treatment is concerned," he says. For Emily, after years of trialling different treatments, Roaccutane was a "miracle pill", finally delivering the "crystal clear" skin she was craving. "It's changed my life," she says. "I thought I'd never get clear skin back." But that "miracle" can come at a high cost. "After three months of being on the medication I was really down and crying a lot and often didn't want to get out of bed," she said. "I noticed an immediate change in my mental health, and when I came off it for two weeks I was fine." Within six months of taking the drug, Ms Murray's mother pulled her out of school and into a psychologist's office. One month after finishing her dosage her therapy ended, her depression is now under control. "It all started really suddenly," she said "And I'd never had any issues before with depression." 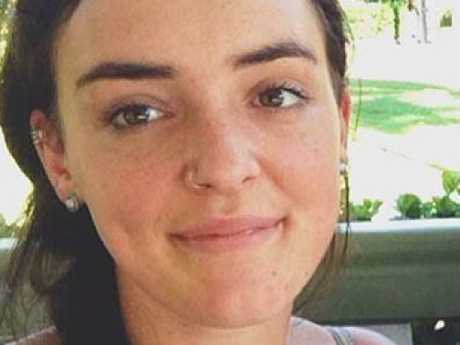 Elizabeth Perrottett was prescribed the drug after nothing else worked. She said she experienced severe mood swings: "It was like I had PMS all the time". HOW DOES 'MIRACLE DRUG' WORK? Dr Diana Rubel, a consultant dermatologist and senior lecturer with the Australian National University's medical school, says neither her observations in her clinical experience nor scientific studies offered any causative link. "I do not see any increased correlation between isotretinoin and mental illness, when compared to all my other acne patients," she said. 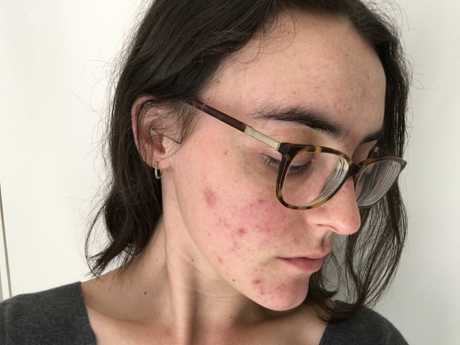 She points to the Australasian College of Dermatology's recent position statement on isotretinoin, which concluded that incidents of depression directly linked to isotretinoin is as low as one in 1000. Dr Schumack was an author on the statement and said reports from patients continue to indicate at least some kind of link that can't be ignored. 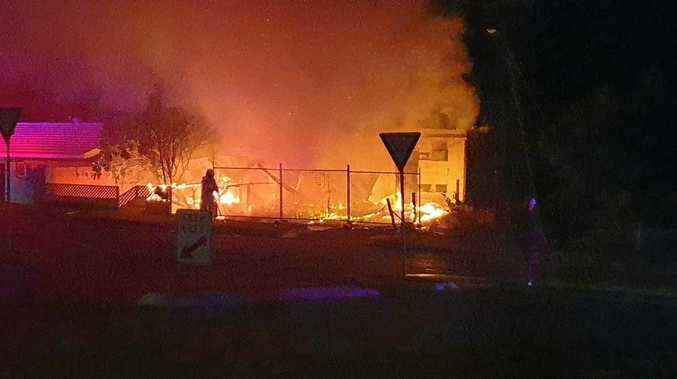 "There are still cases where people have reported and have been convinced that there is a link. So we can't say there's no link." He said, however, that the link is likely an example of the "nocebo effect", which occurs when a patient becomes so concerned about potential medical issues, they imagine them into existence. "All medicines have risks and benefits," it said, with a doctor making the judgment if those benefits are worth it. 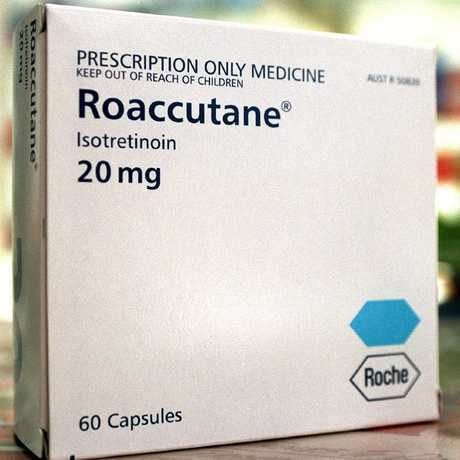 Like many medicines there is a long list of possible side effects for Roaccutane, most of them are only likely to be mild in nature, the company said. However depression is listed as a possible but rare "serious side effect" and if symptoms occured while on the drug, the person should seek "urgent medical care". Ms Wilton said she would "100 per cent" go through her symptoms again for clear skin. "I don't think I'd recommend it to anyone, particularly teenagers who are moody and hormonal anyway." For me, it all seemed too much and I stuck to spot creams and diet changes, with mixed results. I still struggle with my skin. At 24 years old I wake up with breakouts, I duck my head in public to avoid the looks of passers-by when I know my skin is particularly bad. I feel embarrassed and depressed some days when I catch my reflection and the layers of makeup I've applied still don't hide the ugly spots. I can understand the appeal; when so much weight is placed on physical attractiveness, almost anything is worth a go. What is clear is the way you look holds a firm grasp on your mental wellbeing, and as long as this is the case many will risk the side effects. Wouldn't you?